The part God laid for Robert Lee Archie started when he was born in El Dorado, Arkansas on February 17, 1933 to Odis Archie and Bertha Archie. Robert attended school and then enlisted in the United States Navy in 1952 at a time when it was not favorable for African American men. Nevertheless, he made the best of his decision by serving 39 years and receiving serval commendations for his devotion to support his country. In his later part of his military career, he worked for the Army National Guard and Sacramento County Sheriff’s Department for 23 years. He was also committed to his dedication to the Lord; where he was a faithful servant until he was unable. Robert accepted Christ as his Savior at Mt. Zion Baptist Church of Sacramento, California, where he served as a faithful member who truly loved the Lord. Robert will be remembered for making us laugh when we were sad and speaking his mind no matter what and how it might hurt, because he had figured out it was his time now, and he could do whatever he wanted! Every chance he got, he enjoyed taking those road trips from California to Arkansas; with hobbies and activities of old school trucks, boats, mobile homes, and keeping his mother’s passion for fishing. Robert was married to Ruthie Armstrong on January 10, 1967; and committed to their marriage for 51 years. 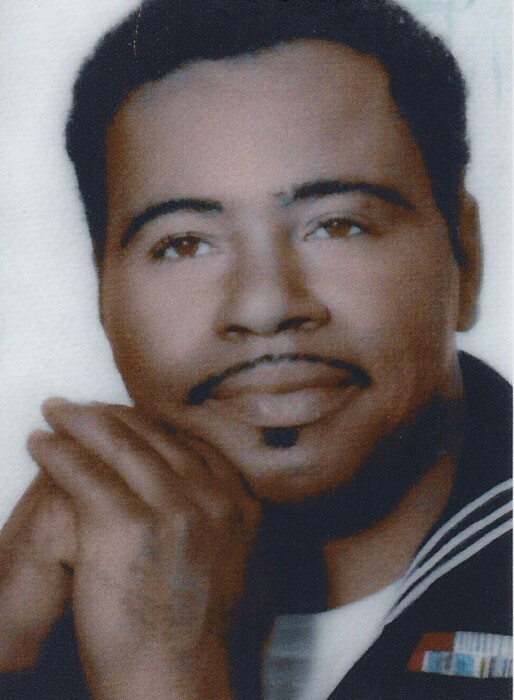 Robert is survived by his wife: Ruthie Archie; brother; Odis Archie of Los Angeles, California; children: Gwendolyn (Robert) Haynes of Sacramento, California; Mable Norse, of Sacramento, California; Frank (Denise) Archie, of Pine Bluff, Arkansas; Robert (Debra), Archie of Sacramento, California; Bertha (Brett) Walls, of Sacramento, California; Gwen Archie, of Sacramento, California; Debra Archie, of Sacramento, California; Jason Archie, of Sacramento, California; nephew Odis Archie (LaVette) of Sacramento, California; and Kevin (Chara) Frank of Elk Grove, California; a host of grandchildren, great and great-great grandchildren; sister-in-law Earnestine Butcher, of Sacramento, California; devoted friends Gwen Johnigan, Catherine Fisher (aka: Carry), Huey Williams and other family, friends and the Mt. Zion Church Family. Robert is preceded in death by Odis Archie (father), Bertha Archie (mother), Henry Archie (brother), Jimmy Smith (son), and Lavern Williams (daughter). Robert’s part concluded peacefully in his sleep on August 14, 2018; at the age of 85 when his fight with cancer ended.